Get the latest offer from Yabelo now in our wholesale stock. 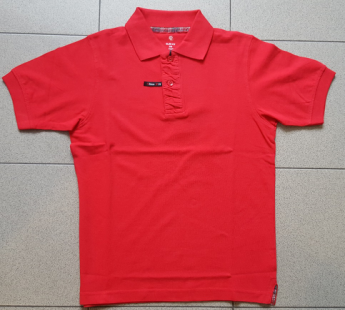 We are offering a new pallet deal of 1000 pieces of branded polo shirts for men from Italy. All polo shirts in the pallet are brand new and unused. They are still in their original boxes with price tags, labels and barcodes intact. 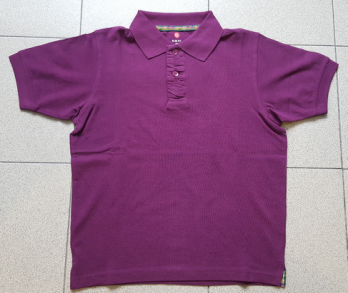 The Italian brand polo shirts for men are made from 100% cotton and manufactured in Italy. 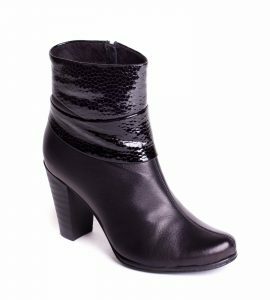 They are from a well-known Italian brand and made using finest materials and styles. 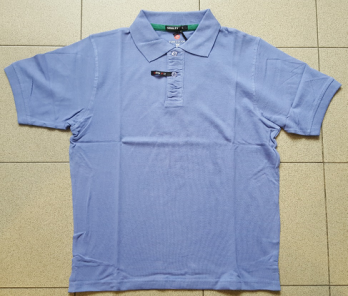 The wholesale pallet contains regular fit and slim fit polo shirts for men in 5 different colors. 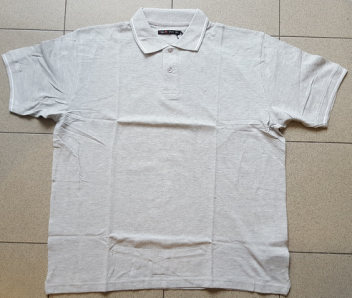 We are the leading wholesale clothing suppliers dealing in wholesale clearance stock lots from Europe. 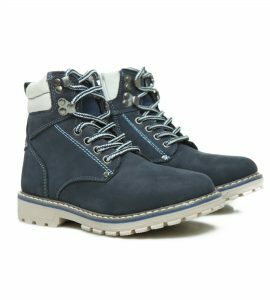 We buy wholesale clearance pallets and containers of fashion merchandise directly from authentic manufacturers, distributors and retailers in the prime European market. We only stock brand new unused fashion merchandise without any defects or manufacturing faults. 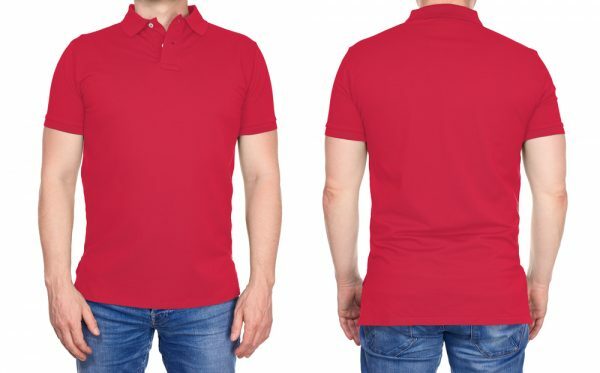 Whether your business is an online clothing store, a retail store, a department store or chain store, or you are an Amazon or EBay seller, this is your chance to replenish your stocks with high quality Italian brand men’s polo shirts at the most affordable price. Keep your store stocked with the latest men’s fashion from recent years. We guarantee reliable wholesale clothing in terms of both quality and convenience. Make the most of our wholesale bargains and get the most profit from each purchase, only if you buy wholesale pallets from Yabelo. 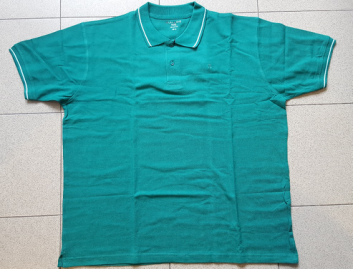 If you would like to place your order for this pallet of men’s polo shirts you can do it directly from this page, or you can also give us your order via email or WhatsApp.